Note: SB type wires have a braid over the insulation. SBM type wires have a braid over the insulation and an overall PVC sheath. 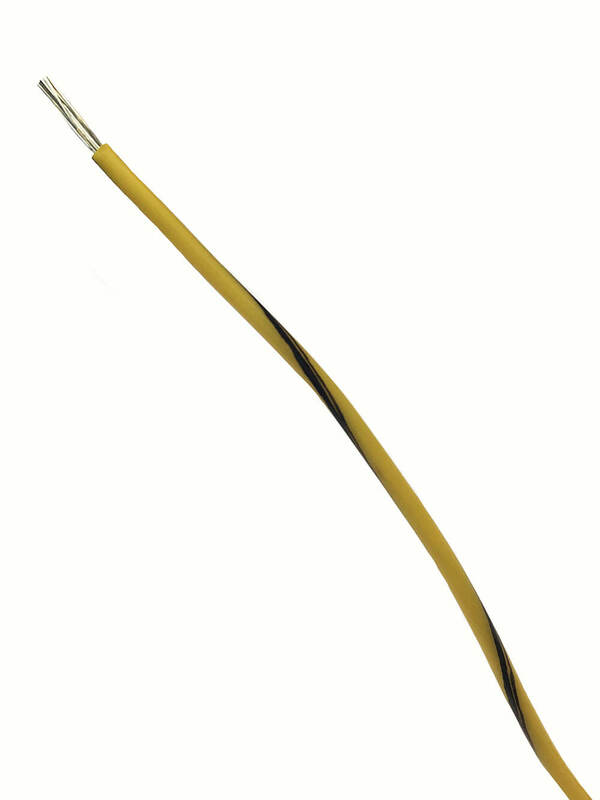 Other types of DEF STAN equipment wires are also available on request. Please contact our sales department.